D.A. 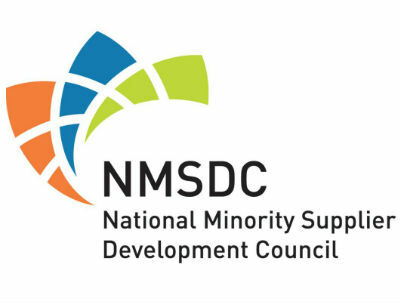 Dodd, LLC is proud to announce the company has achieved their certification as a Minority Business Enterprise through the Chicago chapter of the National Minority Supplier Development Council. The council focuses on increasing business opportunities between major buying organizations and minority-owned businesses. This MBE Certification establishes D.A. Dodd, LLC as the largest Minority owned Mechanical Contracting business in the Midwest and will acclimate D.A. Dodd's business model moving into Federal Contracting.